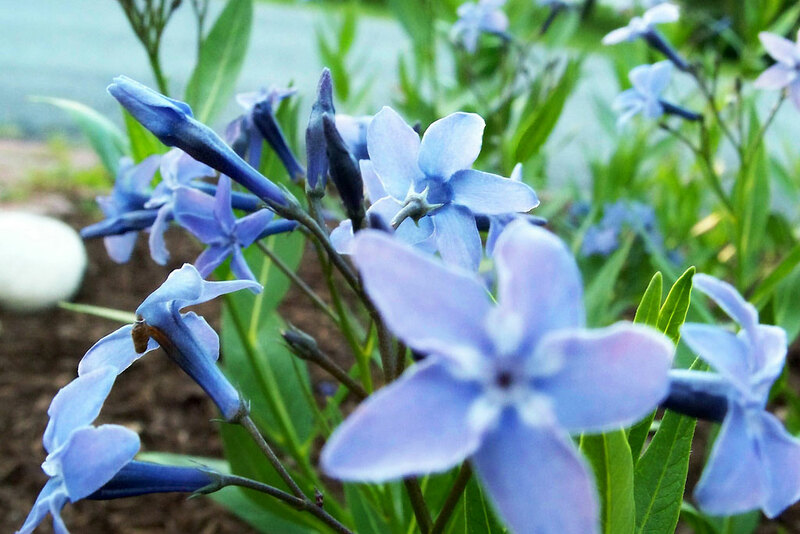 I’ve always thought that light blue flowers add something special to a garden that no other color can. During the daytime their rich, saturated blossoms stand out among the crowds; at dusk, when other colors recede from view, the blue ones linger longer. They make me think of English cottage gardens and pieces of pretty silk. In addition to deep blue blossoms, I adore very pale blue flowers. Soft and delicate, they pair well with just about anything, but I particularly like them when paired with white, cream, chartreuse, light yellow, and pale pink. Amsonia hubrichtii is a herbaceous perennial. It grows well in zones 4 to 9, and only has a height of about 12 to 18 inches. It’s low maintenance and tolerates deer! It can grow in full sun to part shade. Look for the ‘Blue Ice’ variety. 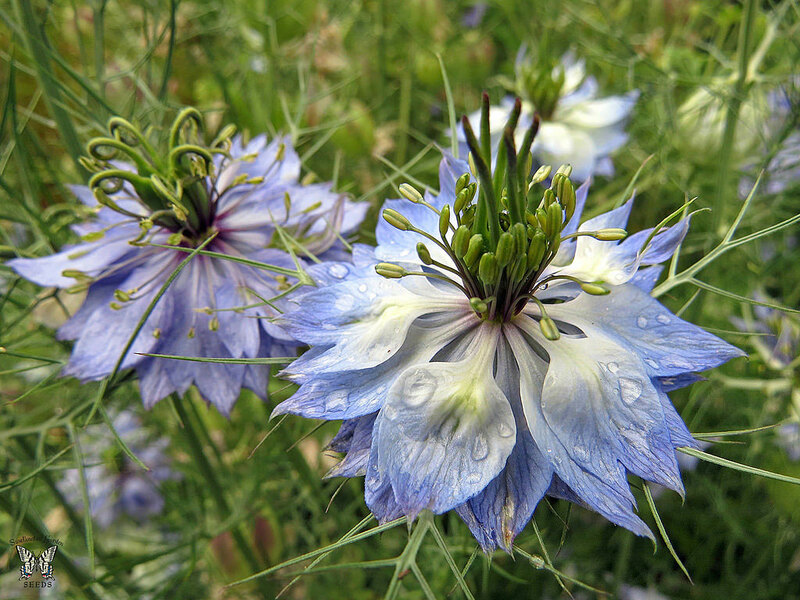 Also known as Nigella damascena, this annual is in the buttercup family. It blooms in spring and early summer, and it grows from 15 to 24 inches tall. Don’t let the stunning super close-up photo here fool you: the flowers are only 1-1/2 inches across. 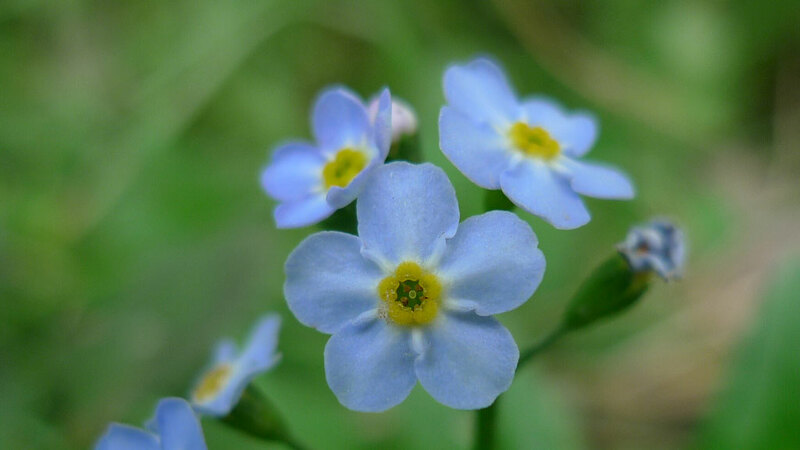 Called Myosotis sylvatica, the Forget Me Not is so romantic and old fashioned. It’s great for shady woodland gardens, loves mild climates, and only grows to 8 inches tall. 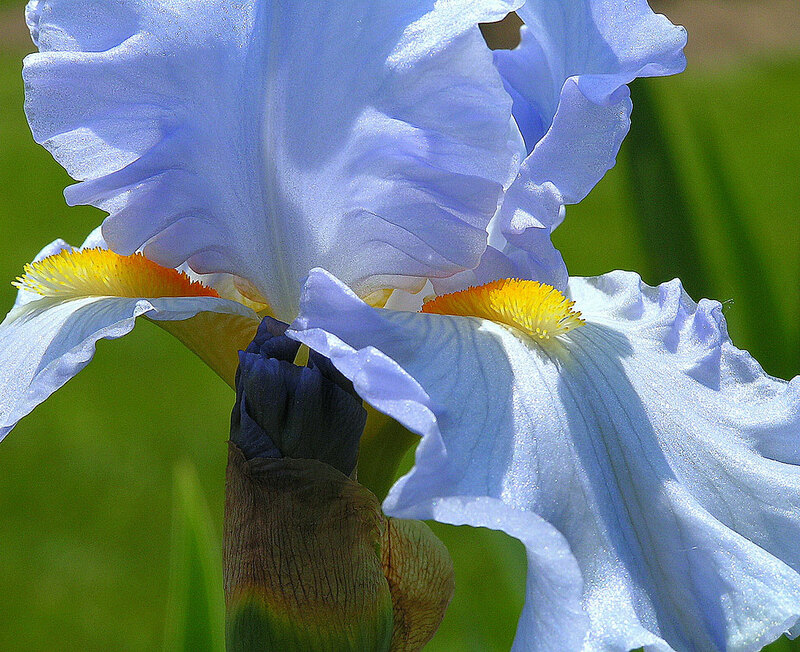 ‘Baby Blue’ is a great hybrid from Proven Winners. 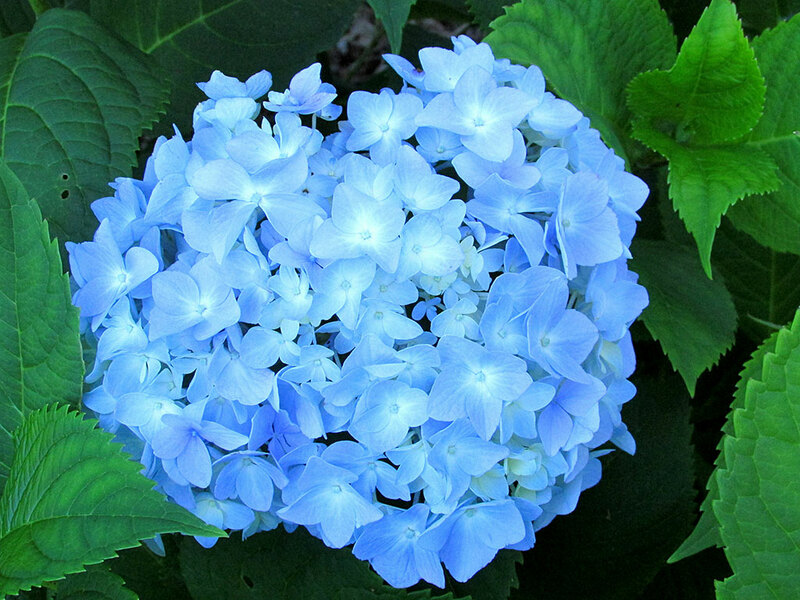 Hydrangea macrophylla is a plant that I consider a core element in my garden. It blooms abundantly, and you can alter its color by adjusting acid levels in the soil (they can become pink or purple). I feel rich whenever I make large bouquets and fill my downstairs with them! 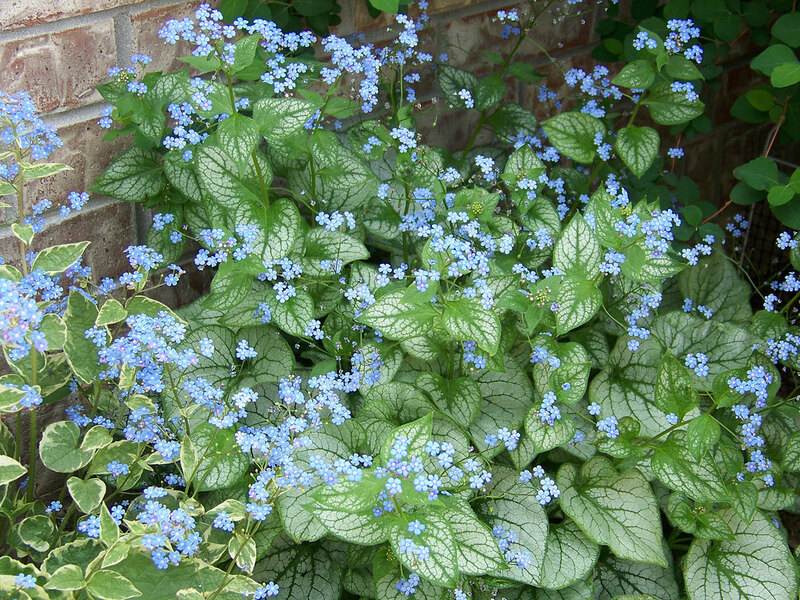 The common name is Siberian bugloss, and it’s a herbaceous perennial that grows well in zones 3 to 8. It usually grows about 12 to 18 inches tall, and blooms in April and May. The foliage is pretty and it loves part shade. If you have rabbits, it will tolerate them. Meconopsis, as this is called, blooms in late spring and early summer. It, too, likes partial shade and needs rich, well drained soil to thrive, as well as regular watering. 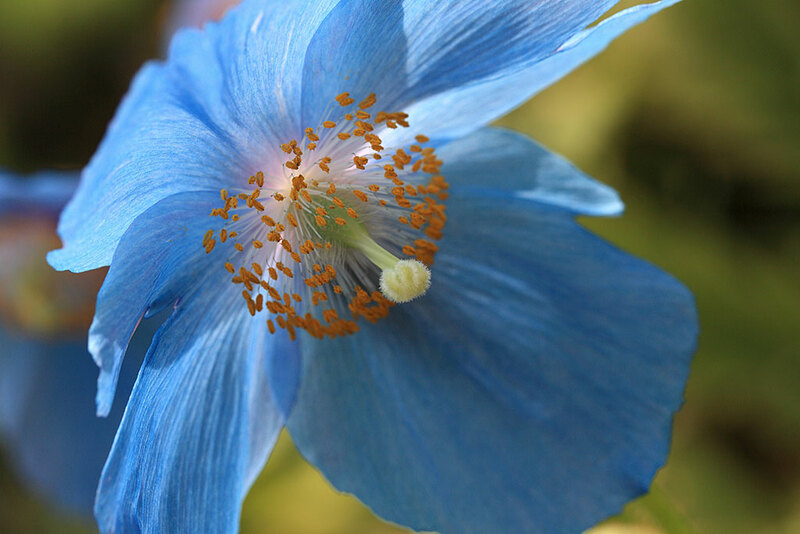 The Meconopsis ‘Lingholm’ is considered a reliable selection. >For a great article about how to care for cut flowers and foliage, check out the article by the University of Illinois Extension Service. What are your favorite light blue flowers? I’d love to know.